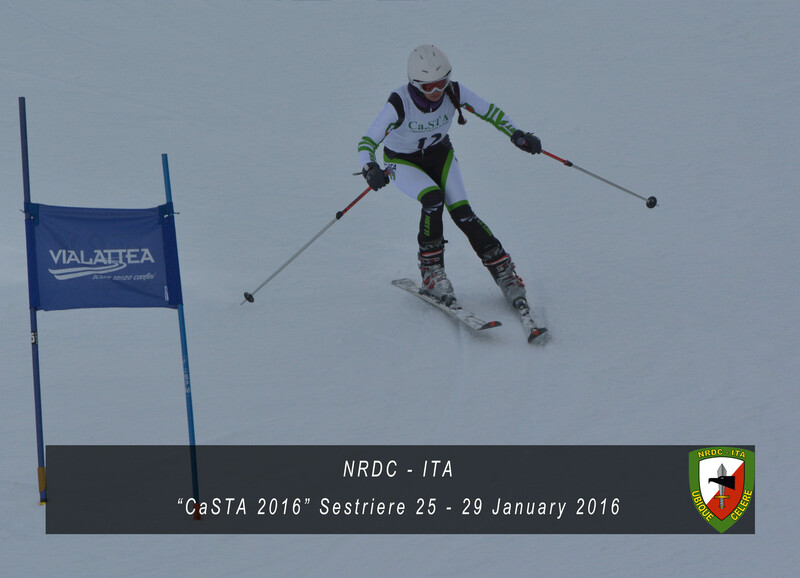 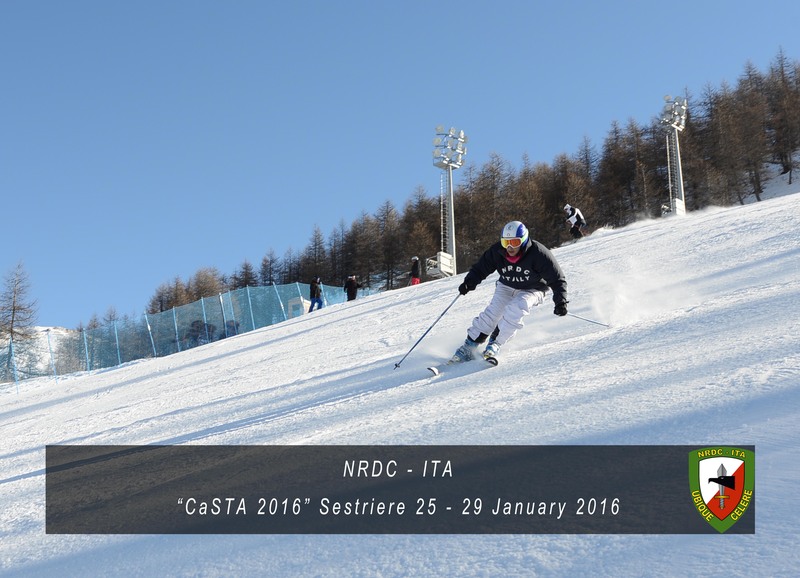 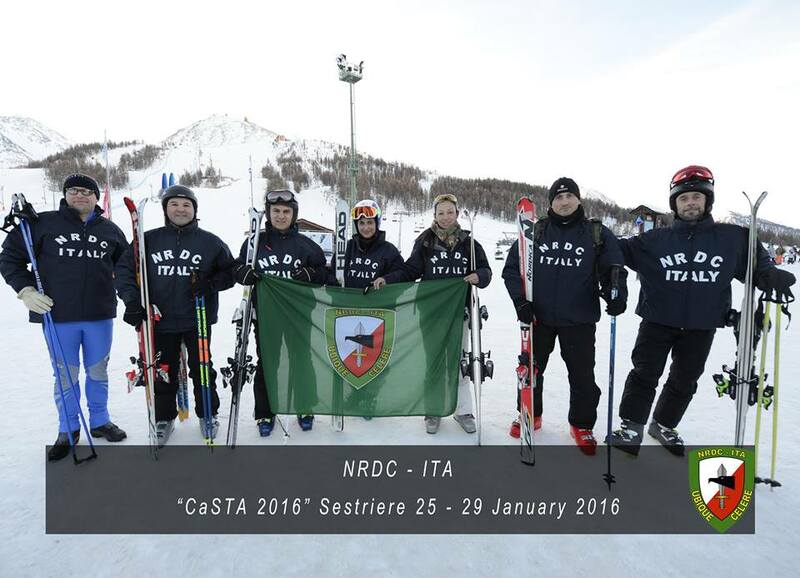 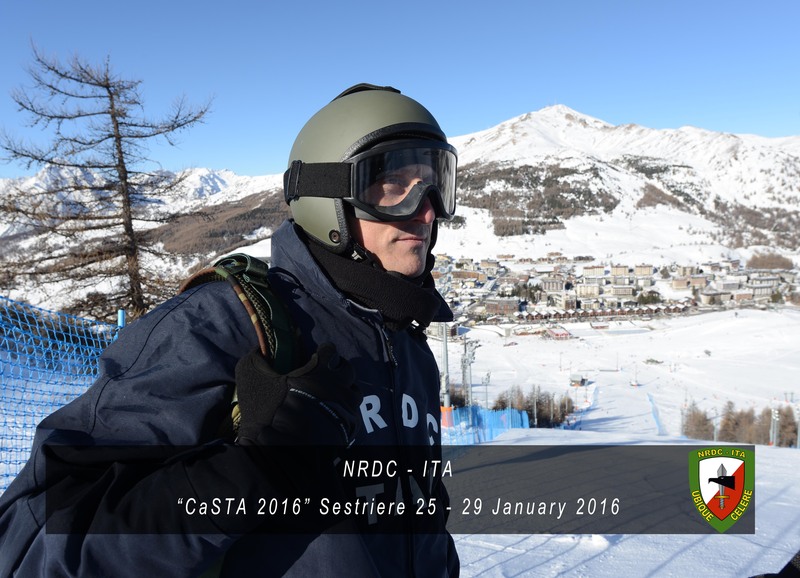 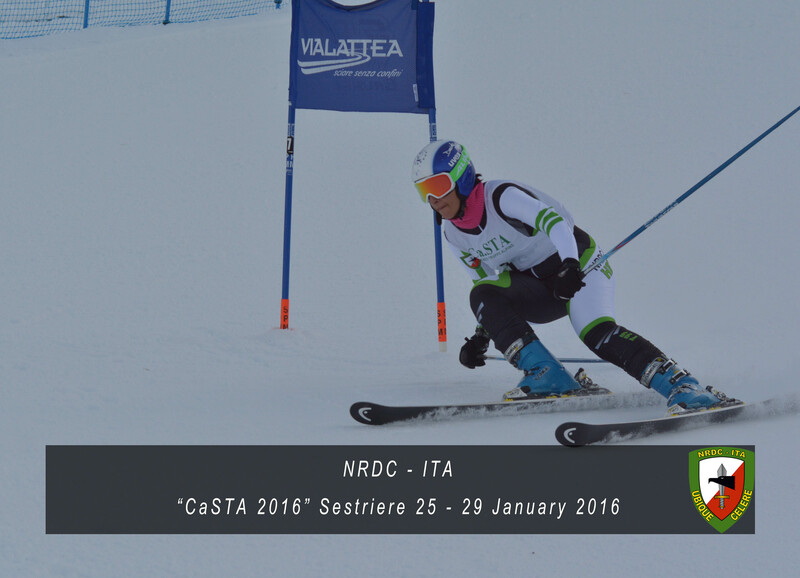 Today NRDC-ITA athletes are spending the last hours of the training phase in preparation of the CASTA skiing competition which will start Monday. 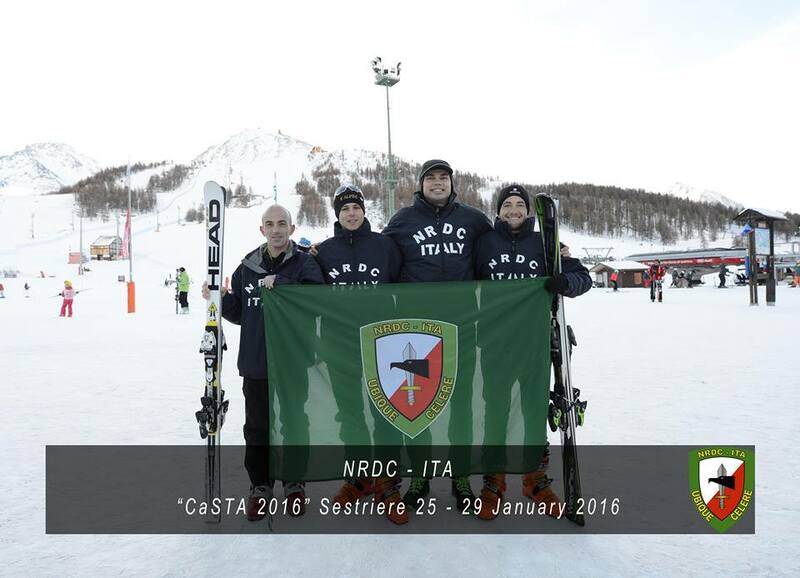 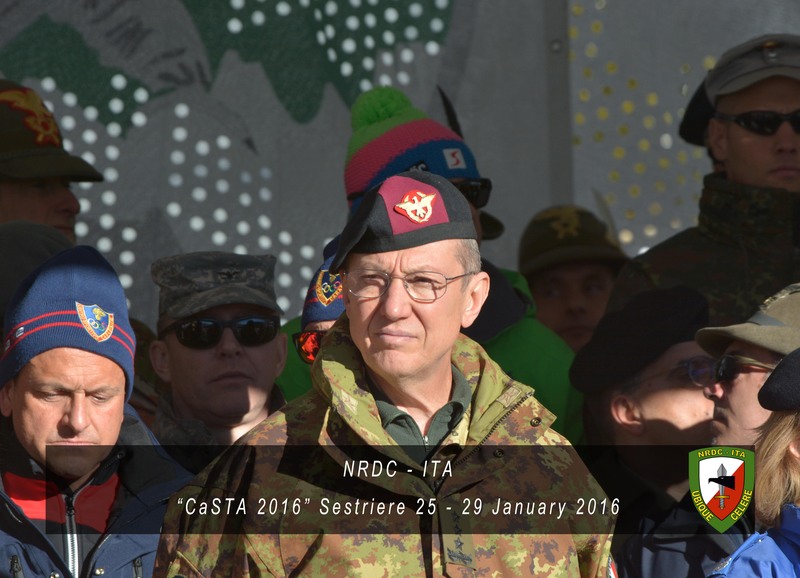 The 5-day competition will involve over 1.000 military athletes, challenging themselves on different slopes. 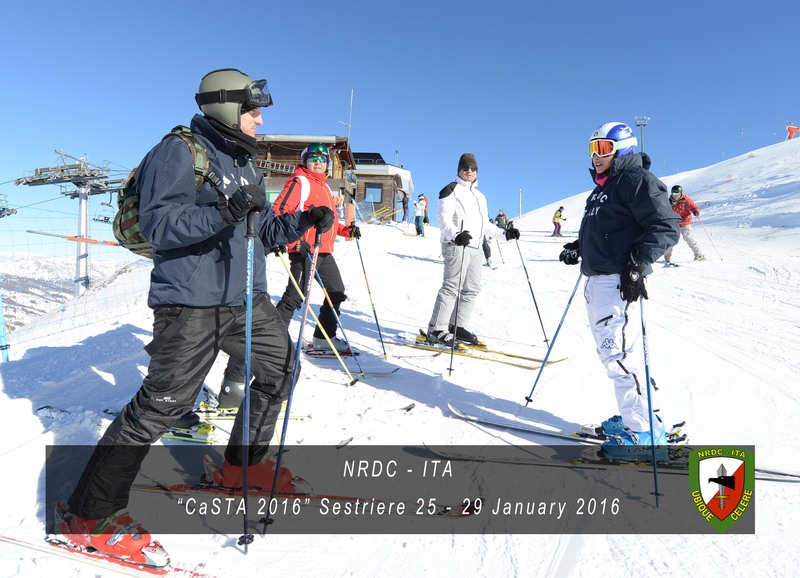 Starting from 1931 with the aim of assessing the training level of each individual Alpine Troops Division, Ca.S.TA became a major event. 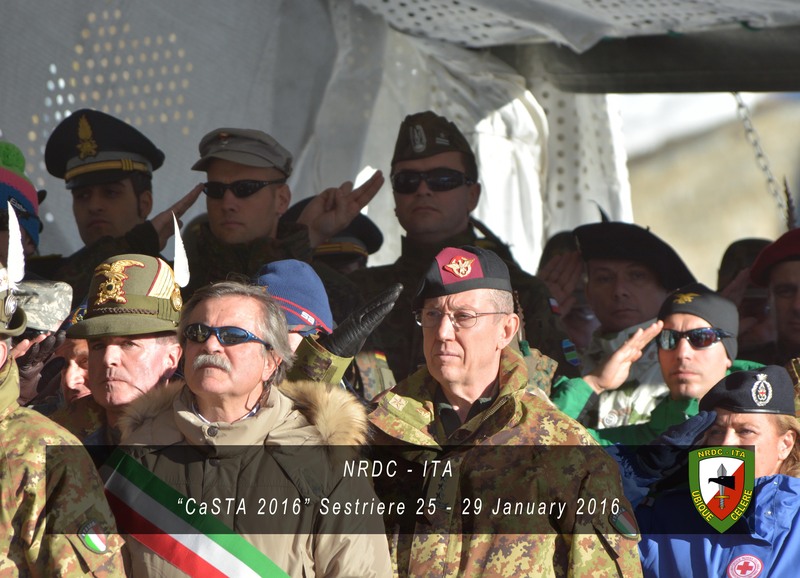 Open to all of the Army units and even joined by different foreign nations, became also an opportunity to meet and compete at international level.